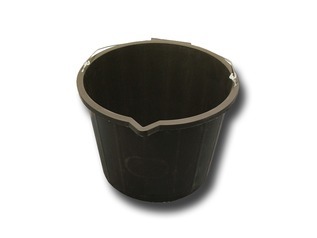 Buy outdoor storage and transport products online at Forest School Shop. 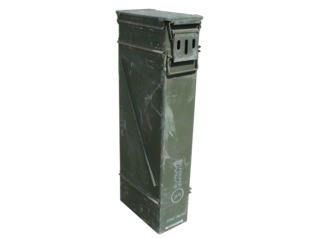 Apart from stocking a wide range of bags, backpacks and rucksacks for camping, forest schools and bushcraft we also stock a number of strong storage boxes. 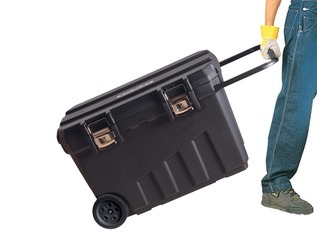 Our range of tough storage and transportation boxes are ideal for the secure storage of forest school equipment including cutting tools and other items you wish to keep out the way of small hands. 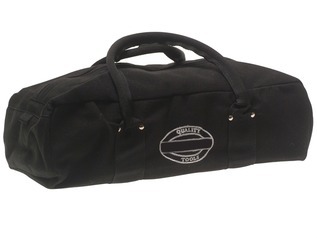 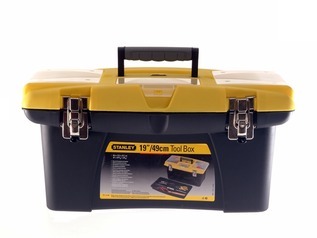 Our range of outdoor storage and transportation boxes includes toolboxes perfect for storing all your essential bushcraft tools and holdalls for easy carrying of your gear between locations. 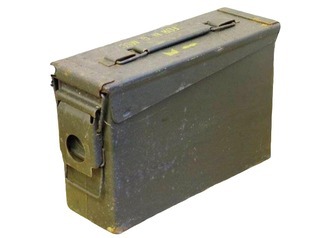 We also stock genuine ex-military ammo tins in a variety of sizes. 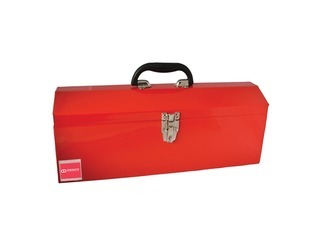 These extremely tough metal boxes are ideal for storing and transporting axes, billhooks and other sharp cutting tools, preventing accidental injury and ensuring they are not accessible by children during forest school classes. 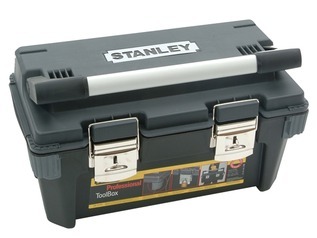 Forest School Shop are proud to be stockists of Genuine Stanley Toolboxes and Tool Chests. 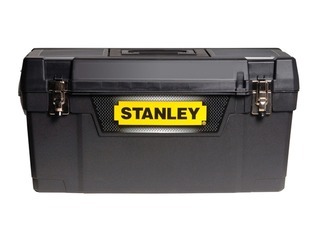 From the great value Stanley budget tool boxes to the innovative FatMax Pro mobile chest which makes light and easy work of transporting tools and other equipment. 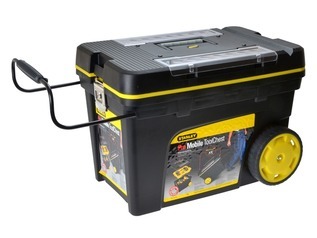 As well as its' large capacity, the Fat Max Pro tool chest is lockable, ideal for forest schools where health and safety are paramount and risk assessments remain a standard requirement. 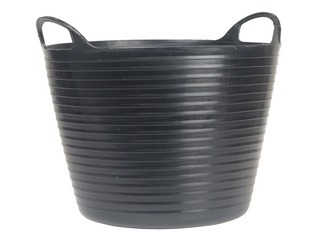 In addition to a wide range of toolboxes, Forest School Shop also offer a number of other storage and transportation products including buckets, bowls and tubtrugs. 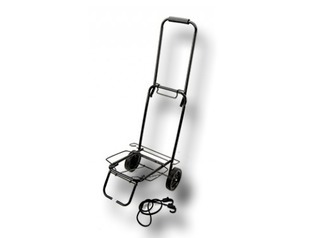 You will also find a very handy outdoor camping trolley for moving large amounts of outdoor gear across difficult landscapes. 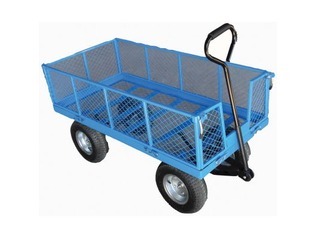 This lightweight-yet-tough trolley is also ideal for forest schools and festivals. 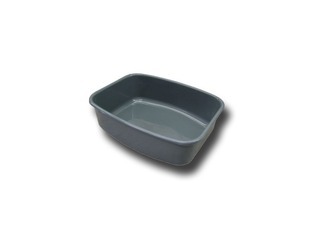 At Forest School Shop you will find everything you need for a huge range of outdoor classes and activities and you can take advantage of free UK shipping when you spend over £70.